1) Pop in for no reason but a treat. Many nurses/receptionists will be very happy to make a fuss of your dog and give them a treat when you pop in. After all, the more your dog enjoys visiting the practice, the easier they are to check over when needed. 2) Book a ‘relaxed’ appointment. Some practices will allow you to book an appointment where you just take them in and they will carry out simple checks (nothing intrusive) as long as your dog is happy with it. The vet can still get a good idea of their general health.. This will help your dog build up a bank of positive experiences around the clinical exam and when a full exam is needed they will then be less worried. 3) Encourage your vet practice to plug in an ADAPTIL Calm Diffuser in the waiting room and consultation rooms. ADAPTIL will provide a reassuring message to any dog entering and help them cope. To find out more about ADAPTIL click here. 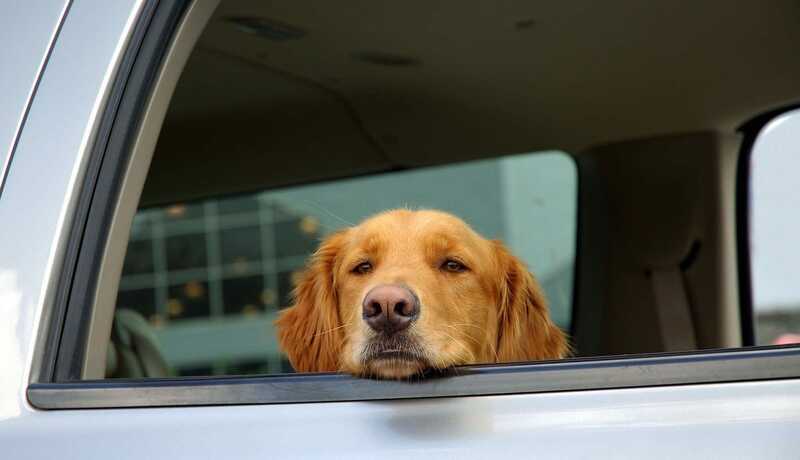 4) If your dog shows nervous behaviour in the car while travelling to the vets (or on route to anywhere else) you can use ADAPTIL Transport spray to reassure them. You can spray their bed/blanket 15 minutes prior to leaving in order to provide reassuring messages early on. 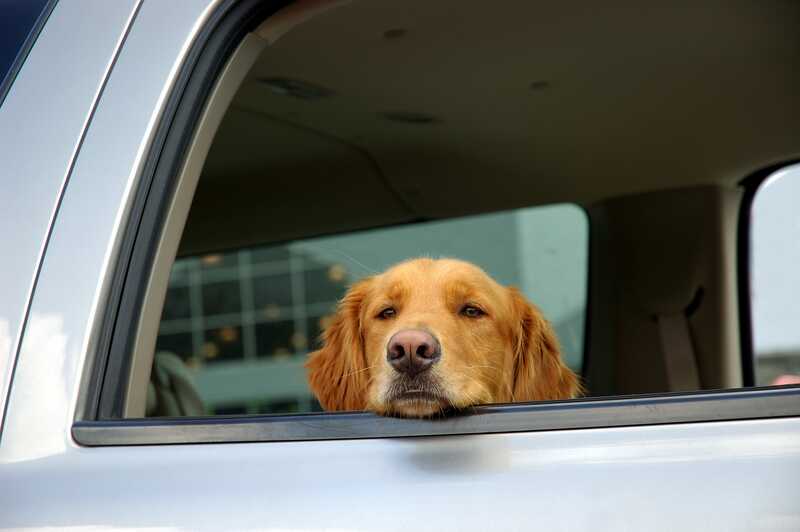 If you feel that your dog is nervous in the car wherever they go then you may need to start from the beginning with car training, click here to find out more information. 5) If your dog is generally nervous then the ideal ADAPTIL product for them would be the ADAPTIL Calm On-The-Go Collar. The collar lasts 30 days and continues to diffuse pheromones to your dog wherever they go. Click here for more information on the collar. To find out more about ADAPTIL click here.